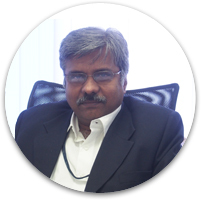 Mr.Arul Selvam founded Micromen in 1986 with a vision of providing the highest quality IT solutions to a diverse set of verticals. With a rich experience of over 30 years in the diverse fields of software development, finance and marketing, he continues to steer the organization towards delivering quality products and services and adopting the industry best practices. In his capacity as the Managing Director, he is instrumental in the financial management and corporate governance of the organization. He is also responsible for strategic planning and policy management. As a result of his leadership and strong mentoring efforts, Micromen is now widely recognized by customers and business partners as the one of premier IT solution providers in India. 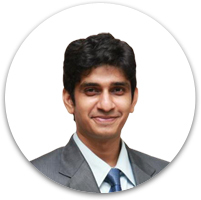 Mr.Sriraam's continued efforts to enhance the way clients worldwide perceive the products and services offered by Micromen have been critical to the organization's success and growth as a leading ERP solution provider. As Director, he heads the Research and Development team with a dynamic, purposeful approach to problem-solving while stressing the need for innovation and the use of the best industry practices. 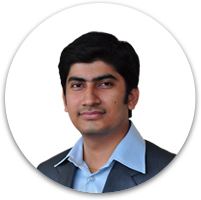 Mr.Prem Shankarr heads the Technical/Customer Support Team and plays a pivotal role in system implementation as well. His focus has been on increasing employee efficiency and improving customer satisfaction, while ensuring that the product is continually evaluated and improved from a customer point of view. 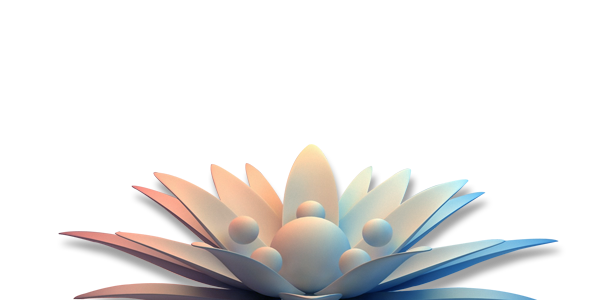 Consequently, the quality services provided by the organization have garnered wide appreciation among its clients.